Two hundred and fifty miles (400 km) south of Lima, the Nazca Lines still lay etched into the desert earth as if they were drawn there just yesterday, rather than 2,000 years ago. Representing animals, geometric shapes, plants, and people, their purpose is still a mystery to archaeologists and researchers the world over. 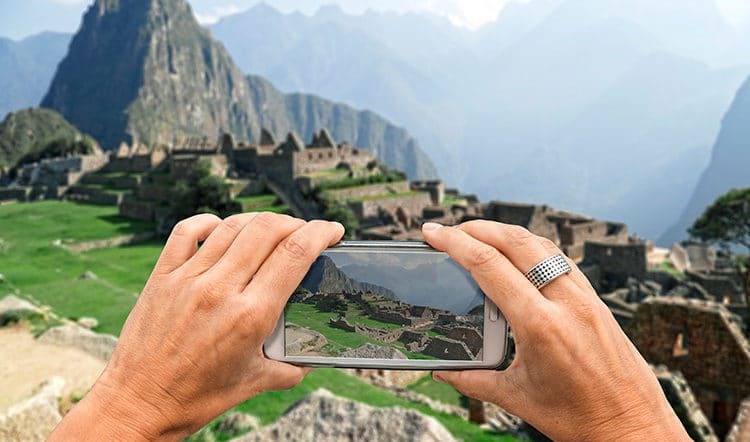 Visit them to hear the theories and ponder your own while you glance out over hundreds of perfect lines and forms laid by a culture that predates the Incas. 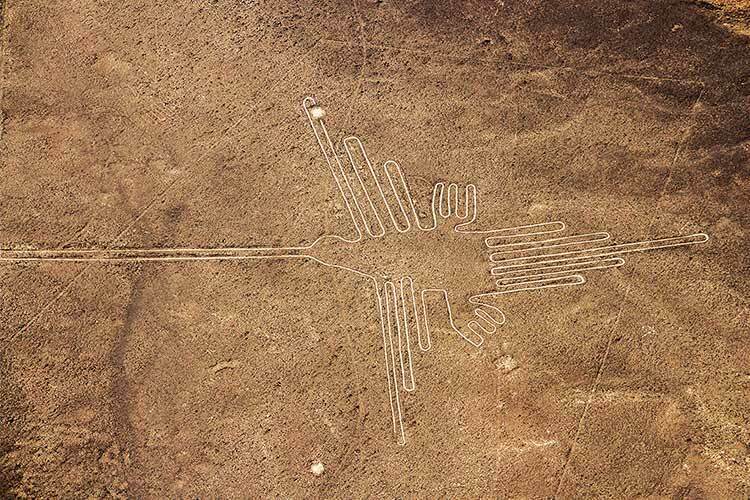 Here’s everything you need to know to visit the Nazca Lines during your tour of Peru. The Nazca culture ruled the desert plains of Peru’s southern coast for nearly a millennium, flourishing from 100 BC to 800 AD. 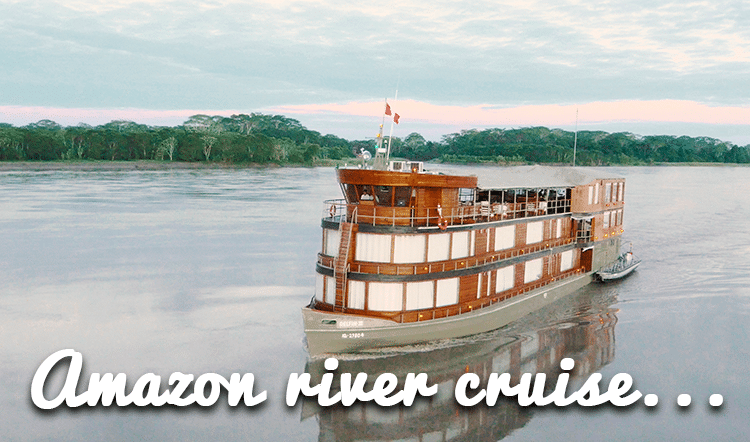 They’re known for many things, including polychrome pottery, technologically complex textiles, trophy heads, primitive skull surgery, and of course, the puzzling Nazca Lines. 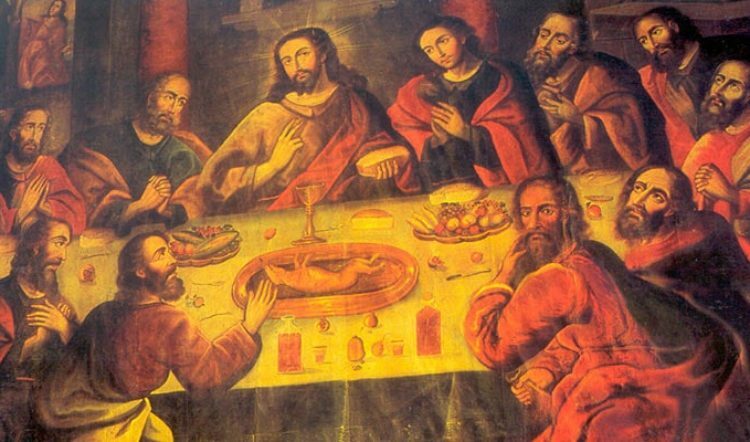 Why is it worth a visit to Nazca? Situated on the coast, not far from the beaches of Paracas and the desert dunes of Ica, Nazca is an easy extension to any Southern Peru tour, not to mention one of Peru’s most fascinating UNESCO World Heritage Sites. Though convenient and historical the lines may be, it’s the size and scope that truly makes a trip to Nazca worth it. With more than 800 straight lines, 300 geometric shapes, and 70 animals and plants, there’s plenty to see once there. Now, fathom this: some of these lines and shapes stretch more than 30 miles (48 km) long! What’s the best way to enjoy the Nazca Lines? From the air, of course! Flights take off morning and afternoon and typically last about 45 minutes, plenty of time to take in the geoglyphs from a bird’s eye perspective. All the while, you’ll have a private tour guide whispering in your ear about each and every design that lay below you. For those of you with a fear of heights or of small planes, you can visit the site’s observation tower or hike one of the nearby hills for a comparable view. 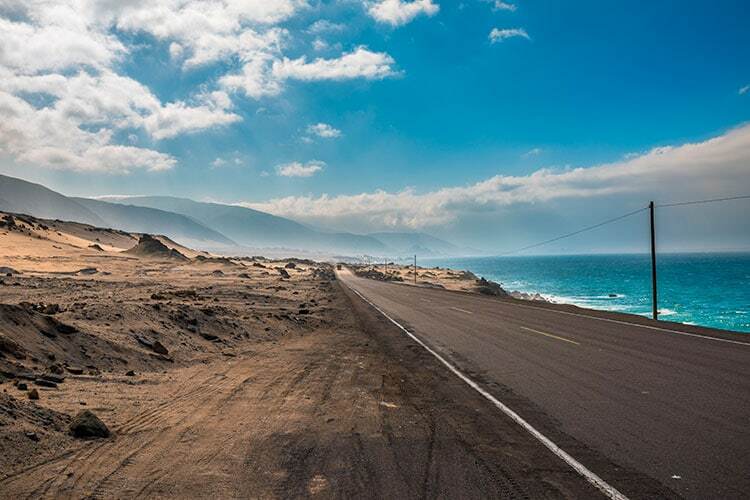 Most travelers arrive to Nazca by private car or bus from Lima (roughly a 4 to 6-hour journey) to either Pisco or Ica. You can return back to Lima in the late afternoon, but we recommend continuing on your journey and visit the oasis of Huacachina for some dune buggy adventures in the afternoon. Then visit Ballestra Islands and Paracas Nature Reserve the next day before returning to Lima. 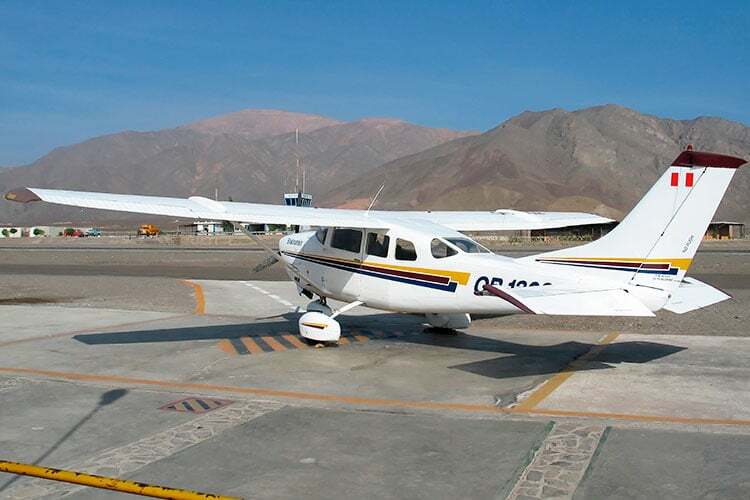 Ready to book a tour to Nazca? 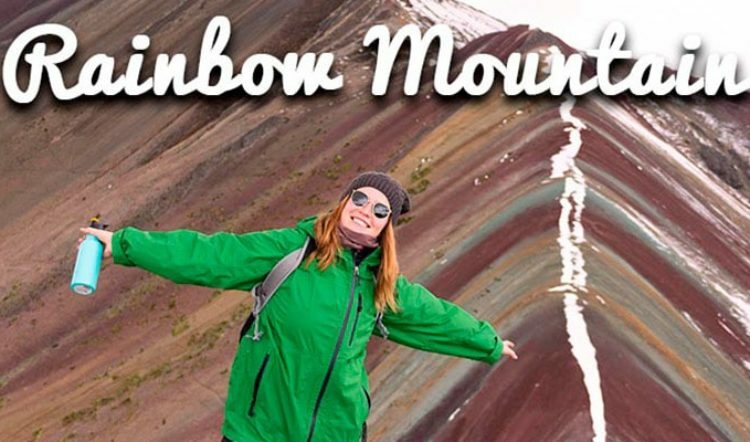 These massive geoglyphs are a wonder in and of themselves, one that will leave you scratching your head with questions of “why” and “how” while your jaw drops in sheer awe. 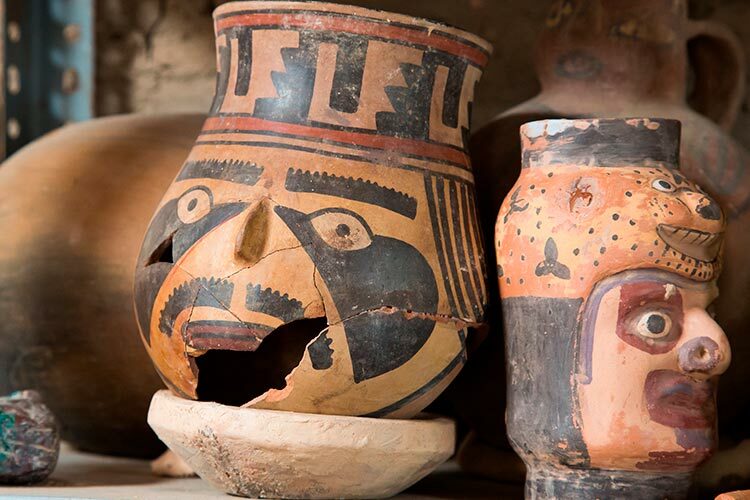 Yes, a trip to Nazca is well worth squeezing into your once-in-a-lifetime Peru tour.